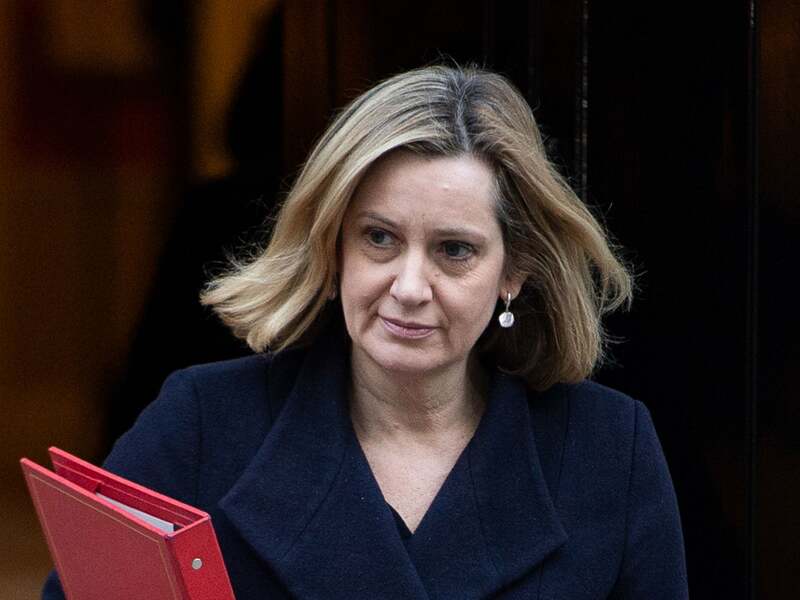 Company bosses who mismanage their employees’ pensions should face tougher custodial sentences and potentially get up to seven years in prison, Amber Rudd has said. The work and pension secretary said displaying “reckless behaviour” over a pensions scheme will become a criminal offence. She added that alongside a custodial sentence, authorities will have the ability to issue unlimited fines. "To curb these freelancers playing fast and loose with your cash, I am going to make 'wilful or reckless behaviour' relating to a pension scheme a criminal offence, with jail terms of up to seven years for the worst offenders,” Ms Rudd said in the Sunday Telegraph. Ms Rudd issued the stark warning following the BHS pensions scandal.